In this last week, our focus will be on baby/toddler/young children (ages 0-9). Examples include: toys, books, and clothing. 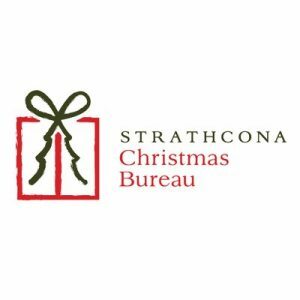 Christmas Bureau collection – items for baby/toddler/young children (ages 0-9). EARLY DISMISSAL DAY: Students are dismissed at 2:14 p.m.
All after-school student activities are canceled for this day. NOTE: Jr. Basketball Practice is cancelled.